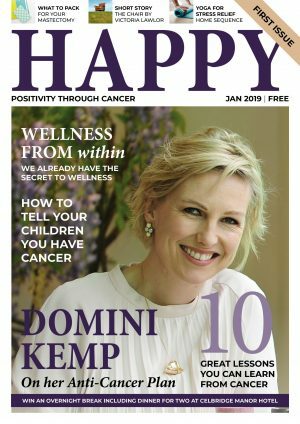 Here at Happy Magazine we love chemical-free products. 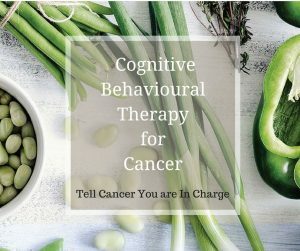 They are part of our ‘Anti-Cancer Plan’ – that is, our new lifestyle after cancer. 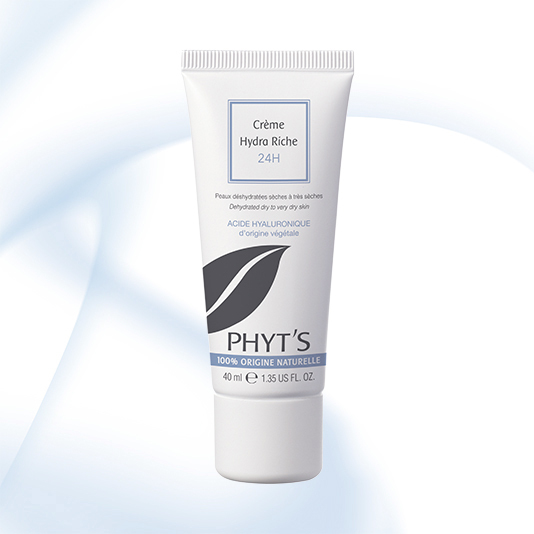 PHYT’S is a French skincare brand sold in Dublin and Ireland by the V Claire Beauty Centre in Dublin 6. 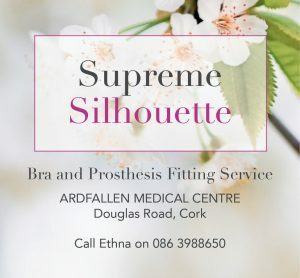 We came across V Claire and PHYT’S online on our search for natural products and then had the pleasure of meeting Virginie and her team at Alison Canavan’s Full 360 event a few weeks ago. 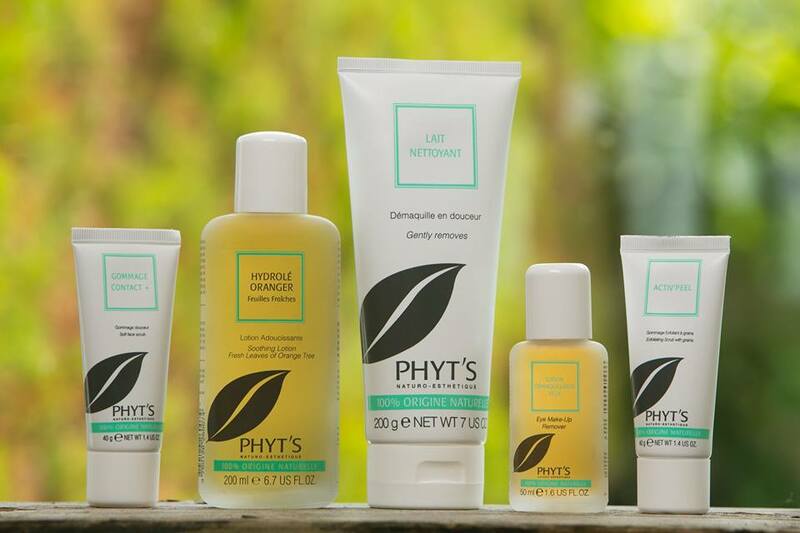 PHYT’S skincare products are 100% natural and organic. They are a results-driven professional range for facial and body treatments as well as having a wide range of home care products. All PHYT’S products hold the BIO label certified by Ecocert, an official French certification organisation, guaranteeing a natural cosmetic containing ingredients resulting from organic agriculture and complying with strict rules aimed at protecting the consumer and the environment. 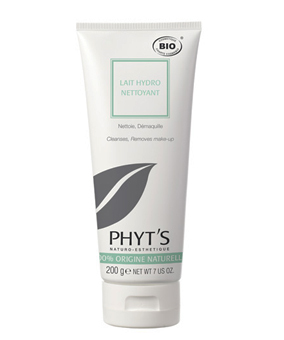 PHYT’S natural cosmetics guarantee all professional and retail products are of 100% natural origin. If you are thinking of changing your skincare products to organic products of 100% natural origin, we’d like to recommend the PHYT’S range and in particular, the following three products – a cleanser, moisturiser and deodorant – to get you started. Lait Hydro Nettoyant is a light and easy-to-use cleansing cream for all skin types, particularly useful for very sensitive skin as it cools on contact with the skin. The ingredients (below) are soothing and anti-inflammatory which makes this product versatile for a variety of skin types/conditions: combination, oily, breakouts, blackheads, sensitivity, rosacea, etc. It is easy to remove from the skin with damp cotton, face cloth or simply rinsing with water. The skin is left silky and soft and calm. The Aqua Line from PHYT’S is all Hyaluronic Acid based from plants. Hyaluronic Acid is a carbohydrate that naturally occurs within our own interstitial fluid and its job is to hold water which supports our connective tissue and joints. Like everything, it diminishes with age so PHYT’S use vegetal extracts of HA to soften, plump and rehydrate the skin: it really is a wonder ingredient for our skin! The Hydra Riche is the richest cream of the three moisturisers in the Aqua Line so it is best for dry, dehydrated and sensitive skin. It is a protective cream that shields external aggressors from the skin and feeds the skin vital elements while restoring water content, softening and plumping. The skin is conditioned and protected. 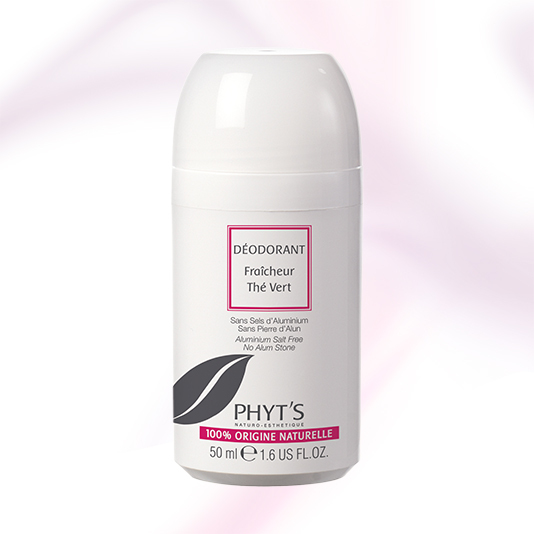 PHYT’S deodorants come in roll-on and spray versions and of course without aluminium and parabens (which PHYT’S never use). These deodorants leave the underarm soft and moisturised without irritation even after shaving/waxing (a fresh feeling will be felt directly after hair removal). The ingredients are gentle, minimal and the roll-on in particular are suitable during pregnancy/nursing. We think the above three products are a great place to start if you’re thinking of changing your skincare to chemical-free alternatives. 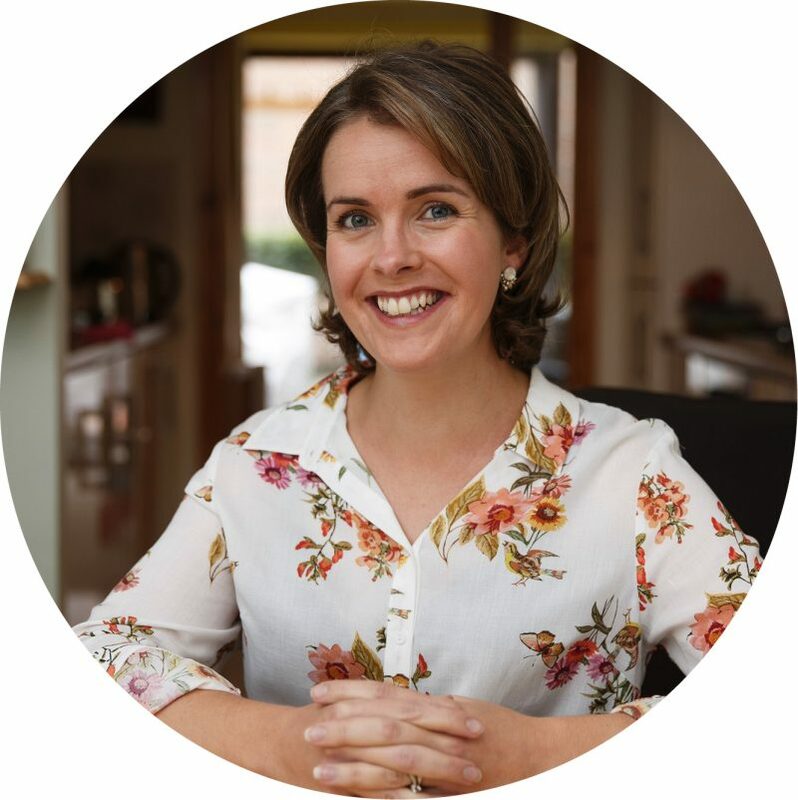 V Claire‘s experienced therapists are available to give professional advice about your skin to coincide with your home care – if you need some more advice on where to start or the specific needs of your own skin, get in touch with them today. For more information about PHYT’S Skincare or to purchase any of the above products, visit the PHYT’S website here. The V Claire Beauty Centre in Dublin 6 specialises in facial treatments which are tailor-made to their client’s skin requirements. If you are experiencing skin problems or looking for anti-aging or resurfacing treatments to regenerate and erase fine lines, their therapists will give expert advice and effective results. Other treatments they are renowned for include tints, brows, waxing, diathermy and IPL to name a few.